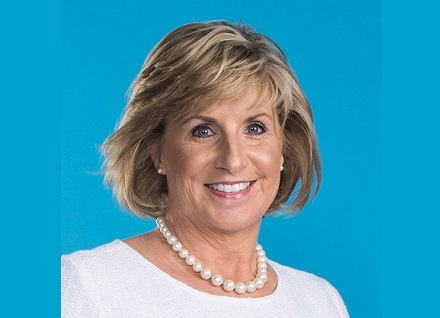 The Senate on Thursday voted to confirm Pam Patenaude as deputy secretary of the Department of Housing and Urban Development. Patenaude, whose nomination to the post garnered wide support from the housing industry, was confirmed by a vote of 80-17, with three abstentions. Patenaude is currently serving as president of the J. Ronald Terwilliger Foundation for Housing America’s Families, an organization dedicated to finding ways to recalibrate federal policy to address affordable housing issues. She’s also served as the director of housing policy at the Bipartisan Policy Center and worked at HUD under President George W. Bush. У нашей компании нужный веб портал с информацией про чехлы алиэкспресс.